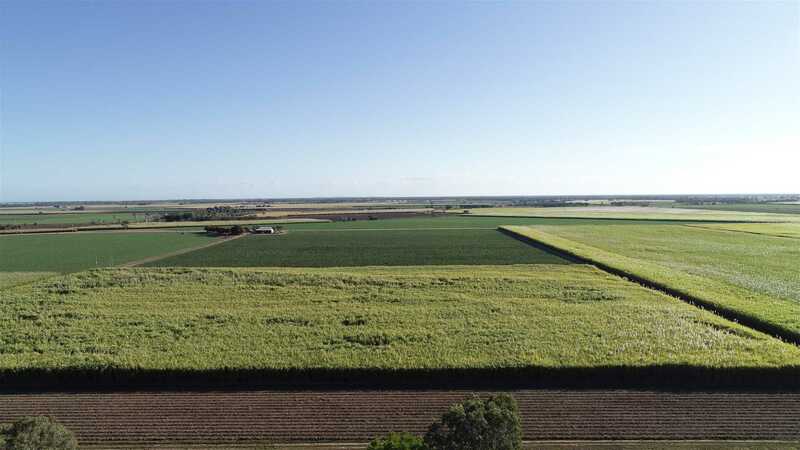 Total Area: 235.74 ha (582.52 acres) 6 titles freehold. 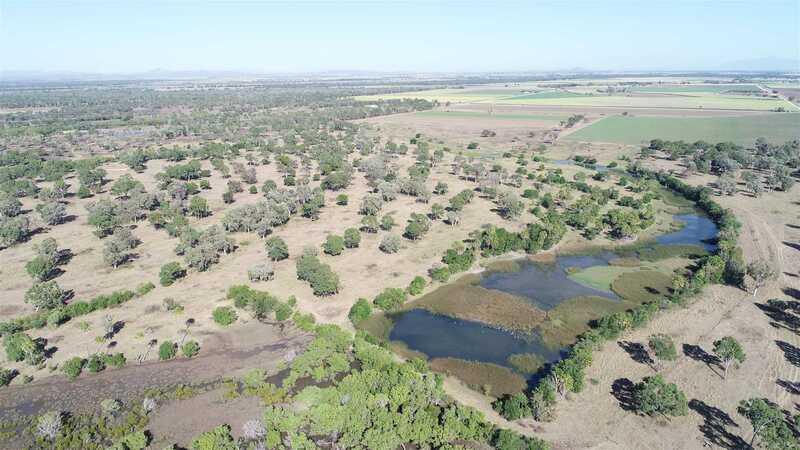 These properties can be purchased as a whole or in separate parcels. Conditions apply. 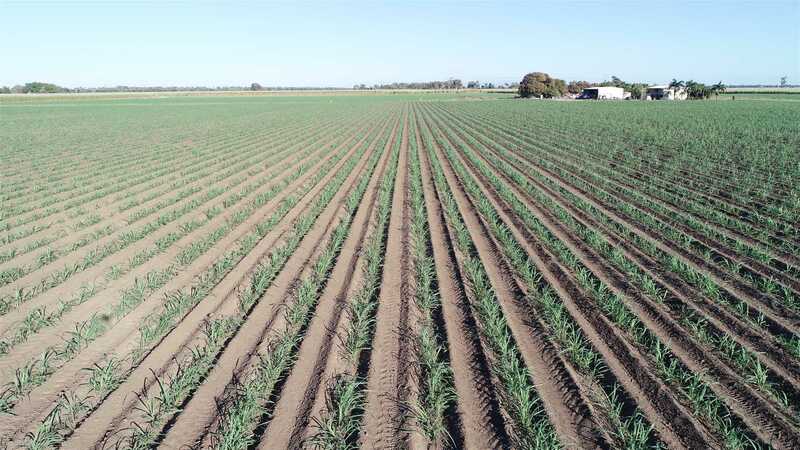 Soil Types Cattle/Cane: Light clays to sandy loams. 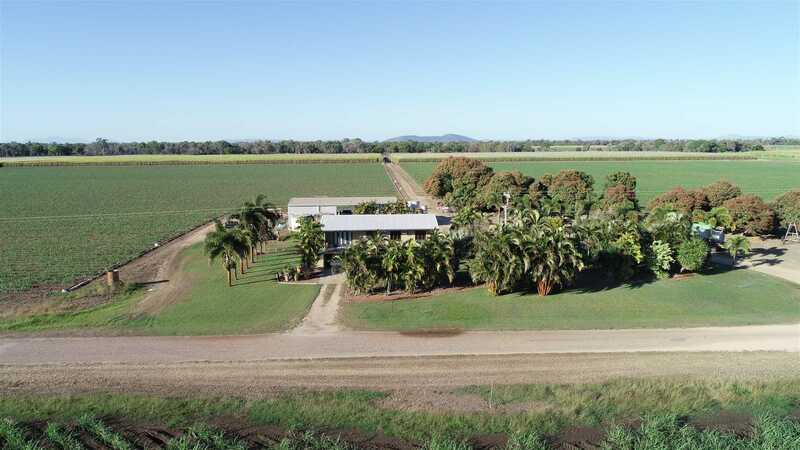 Water: This property comes with open water and underground, continuous water from The Burdekin Dam via North Burdekin Water Board. 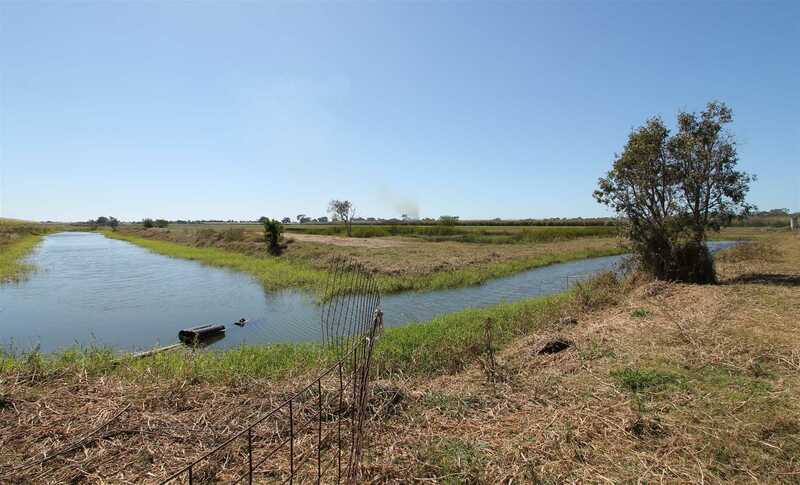 The property has a licence to take from the North Burdekin Water Board of Approx. 574.40 Megs of water that is allocated to the property, plus unlimited recycle pit water and unlimited bore water. 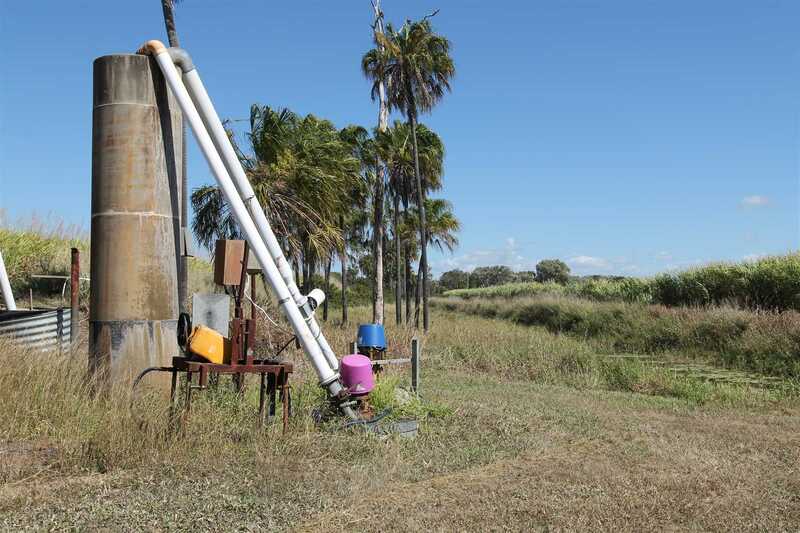 The property has a total of 7 pumps. -	1 x 5" open water electric pump. -	1 x 4" open water Diesel pump. -	1 x 2" submersible house supply. 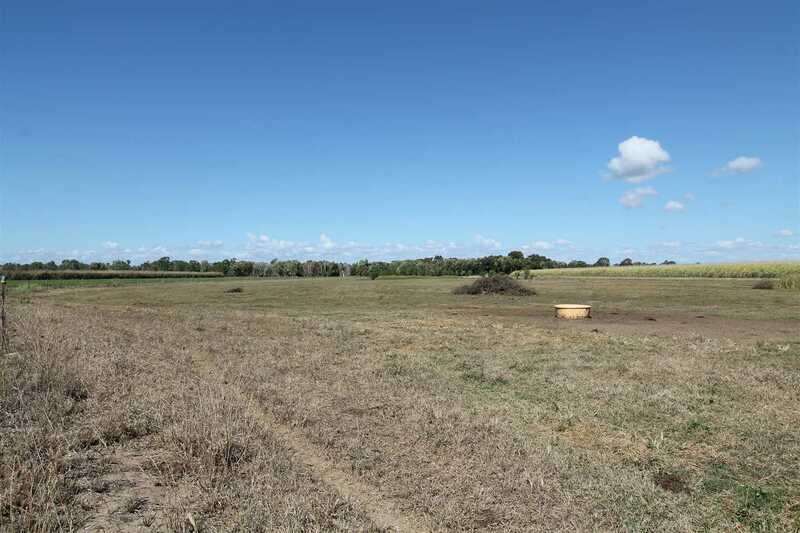 Pipeline:	The property has 15" underground pipelines with risers throughout. 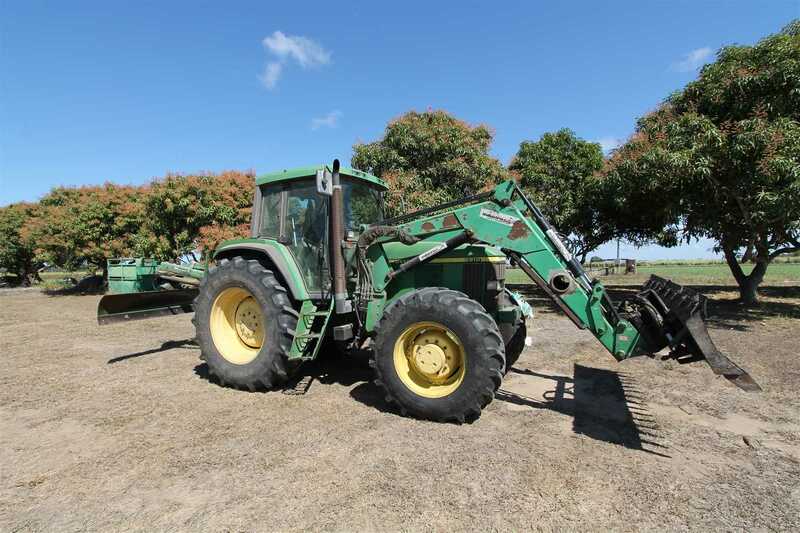 Shed: The property has 1 large 3 bay machinery shed with 3 phase power. 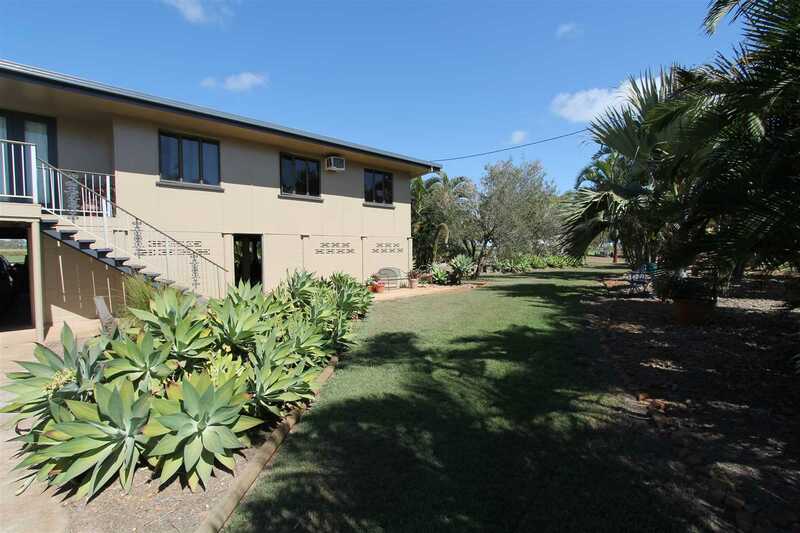 Home:	Large Queenslander style home with 3 bedroom. 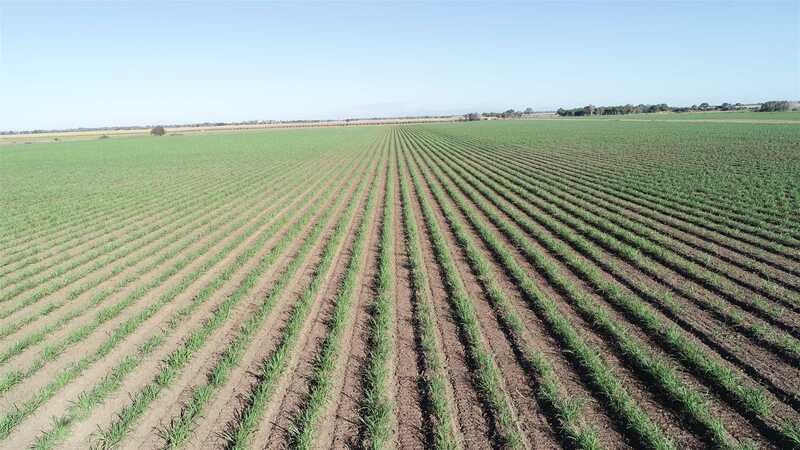 Cane Crop:	This property has consistently produced between 8,000 - 10,000 tonnes of cane and capable of exceeding over 10,000 tonnes. 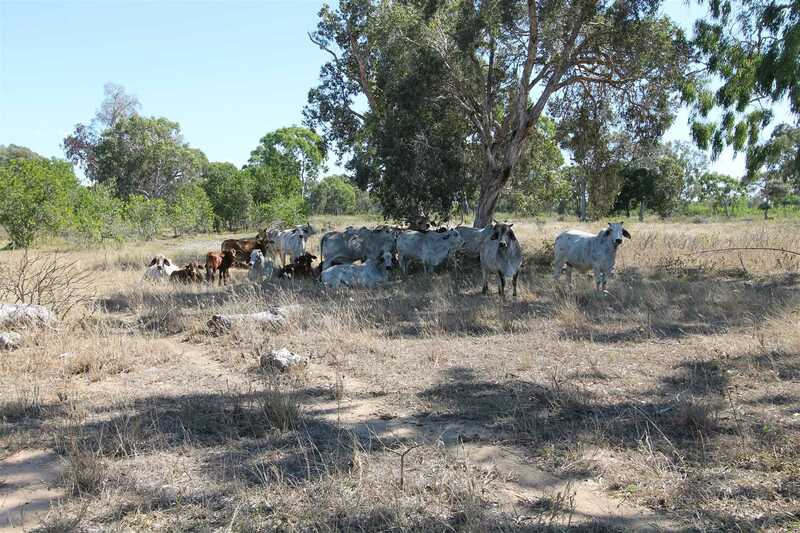 Cattle Land:	The property has one pure bred Senepol bull from 5 Star & one pure bred Brahman Bull from Somerview. 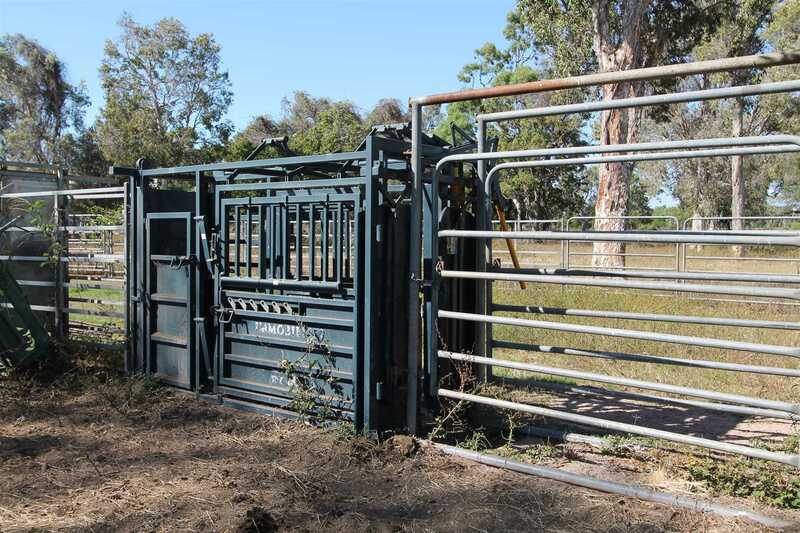 The cattle land area is made up of 3 and 4 barb throughout. 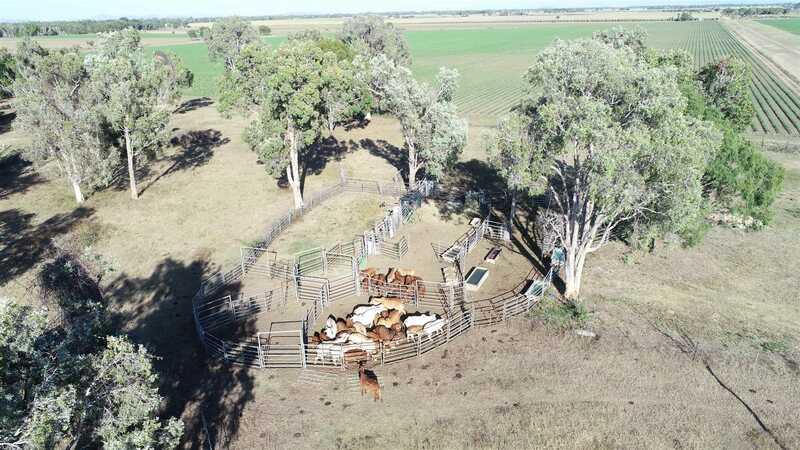 Cattle Water: The cattle area has 2 water pits and 6 water troughs. 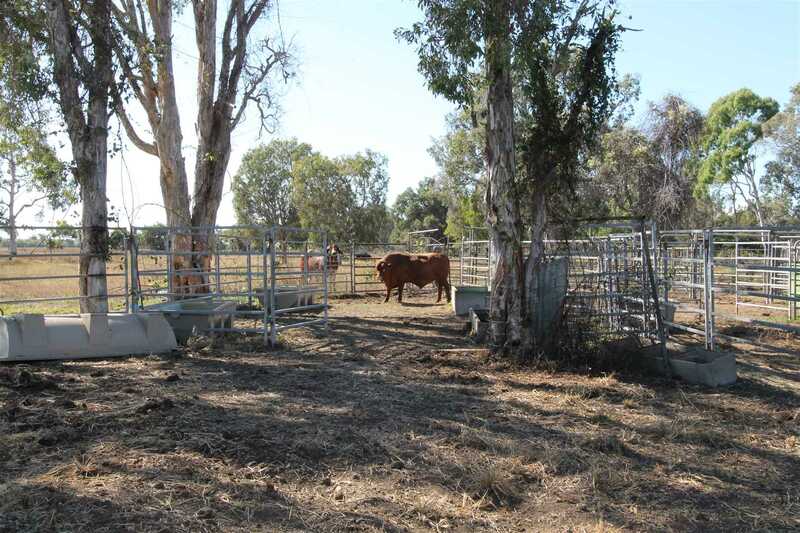 Yards:	The cattle yards are in excellent condition carrying capacity of approx. 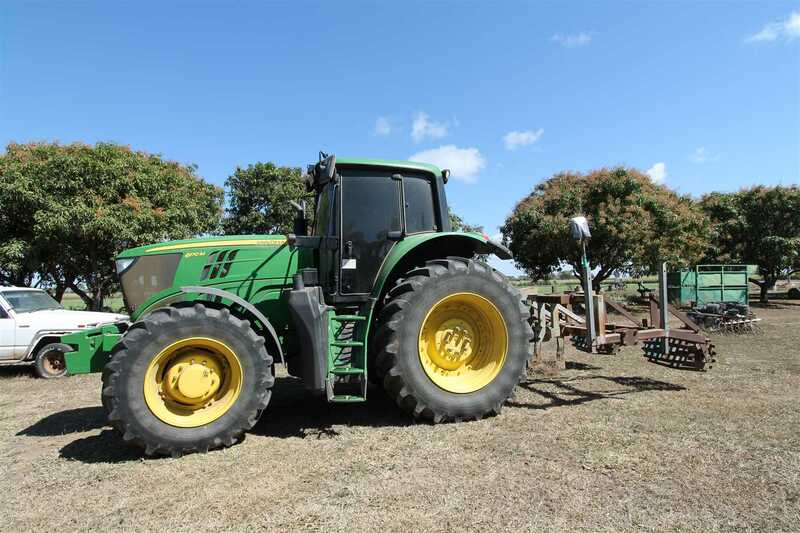 100 head plus, with one lane way to the yards, CIA vet crush, loading ramp, 2 x branding cradles, under tree shade, 2 x hay feeders, water troughs, 7 Molasses troughs, 6,000 gal water tank, 6,000 gal Poly molasses tank on a concrete base, 300 gal tank on trailer Molasses mixer. 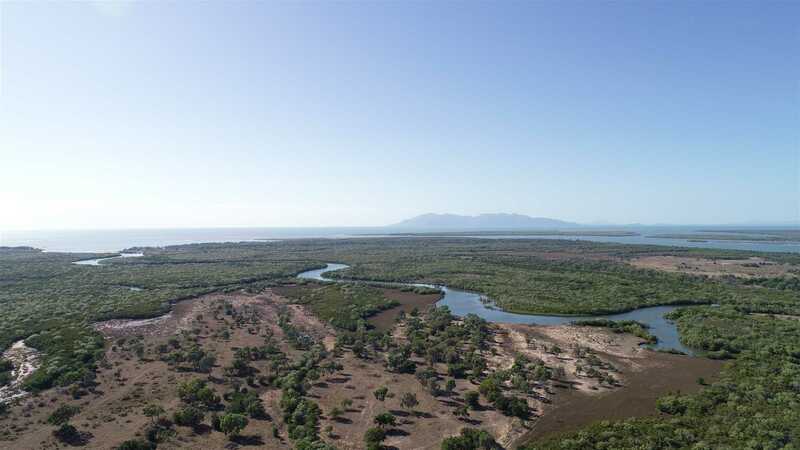 The properties currently have a mixture of cattle & cane production, located alongside Hell Hole creek and the Pacific Ocean, these properties enjoy the cool sea breezes all year round. 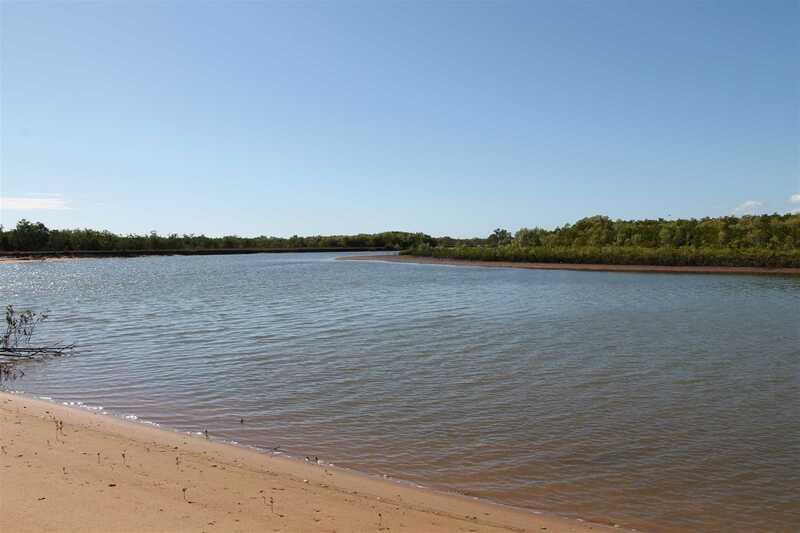 The cattle area has salt water creeks running through the boundaries, giving the astute buyer the opportunity to have his own private landing or throw his lure in to catch a Barra or put his pots in for a mud crab or 2. This property represents an opportunity to secure a quality property in a much sought after developing area. 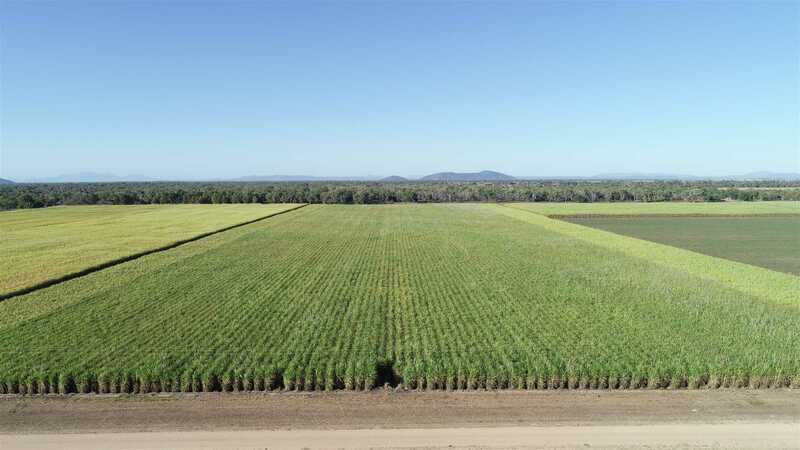 This property has potential to grow a variety of other crops than sugar cane. 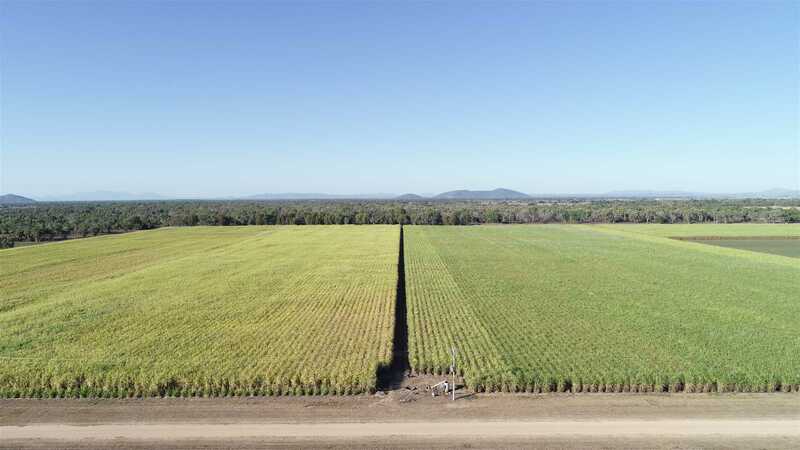 The sheer volume of water availability and the flexibility of this property creates an outstanding investment opportunity, with the very best infrastructure and in an above average producing area due to the excellent River loam soils throughout. 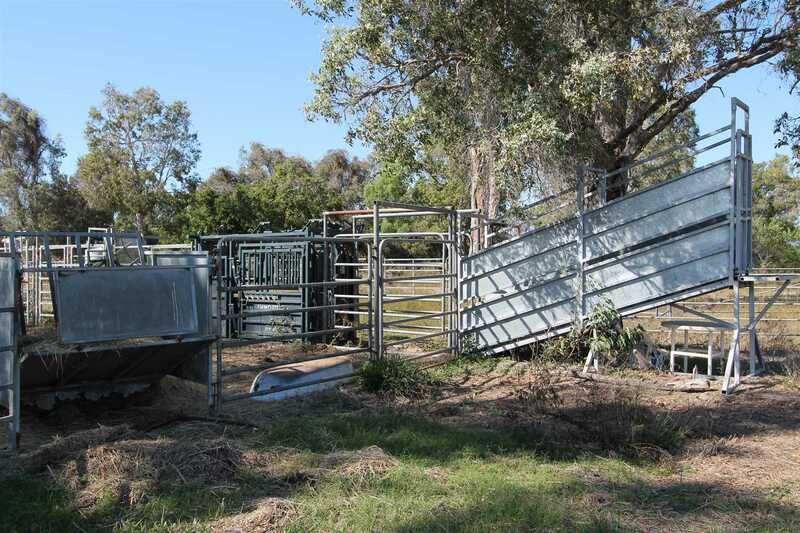 Yards: lane way, CIA vet crush, loading ramp, 2 x branding cradles, under tree shade, 2 x hay feeders, water troughs, 6 molasses troughs, 6,000 L water tank, 6,000 L Poly Molasses tank, 300 L tank on trailer Molasses mixer.